June is a special month. It marks graduation, the start of summer, weddings, vacation season. But did you know that June was also National Dairy Month? While we fire up our grills in preparation for the summer cooking season, June is the perfect time to incorporate a food group that tastes great and is great for us: dairy. 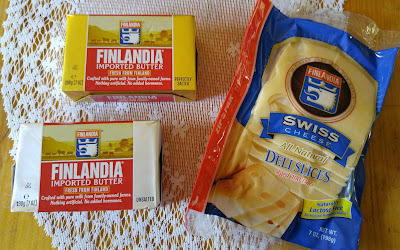 I recently discovered Finlandia Cheese —a brand that has been crafting some of the highest quality cheese and butter for over a century—and was so inspired that I decided to share a few secrets to help you create some of the best-tasting food you and your family have ever eaten. Great dishes are a sum of their parts. Those parts should be delicious alone AND in your culinary creation. When I tried Finlandia for the first time, I was blown away. Not only are their cheeses and butter all-natural and hormone-free, but they taste incredible. Imported from Finland using milk produced by well-cared-for cows, Finlandia Butter is rich and creamy. It's nothing like any butter you've ever tasted. And you could eat Finlandia Cheese straight from the package—no crackers needed. Life moves fast, and most of us don't have time to research every single product we consume. However, when it comes to products like cheese and butter, which we eat almost everyday, it makes a big difference to be aware of what we're putting into our bodies. Finlandia Butter is made from pure, hormone-free milk, which comes from happy cows that live on family-owned farms in Finland—the greenest country on Earth. No hidden chemicals, no factory farms—just pure, creamy goodness. Getting your family involved in the kitchen can help create lasting memories and start an important conversation around nutrition and health. Baking sheet cookies? Get out the cookie cutters and let your kids create the shapes. Cooking a grilled cheese? Let your significant other butter the bread. If you're in need of some culinary inspiration, check out the Finlandia Cheese Facebook page. 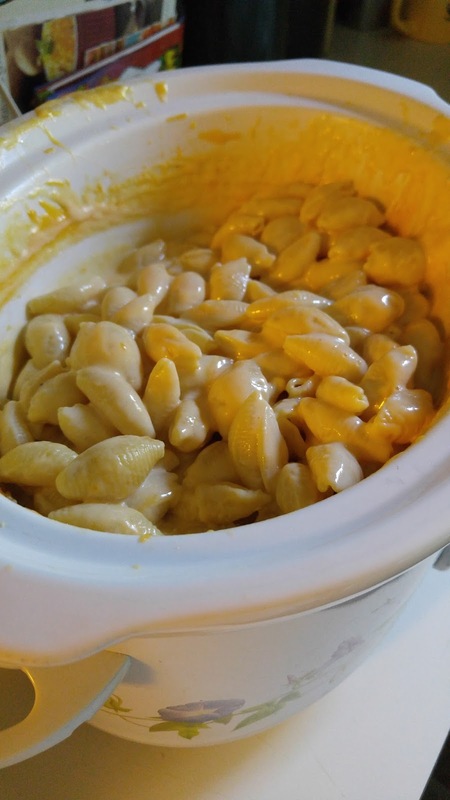 Instructions (this is recipe from Finlandia site, I slightly modified it and made mine in a crock pot! Got any baking secrets of your own? I'd love to hear about them! Be sure to share your thoughts in the comments below. Check out where you can buy Findandia products!